Create Eye-Catching Websites - Without Knowing Programming! Have you ever wanted to create an eye-catching classroom website, but didn't know where to start? Or maybe you felt intimidated because you didn't know any programming. You can put those concerns behind you! 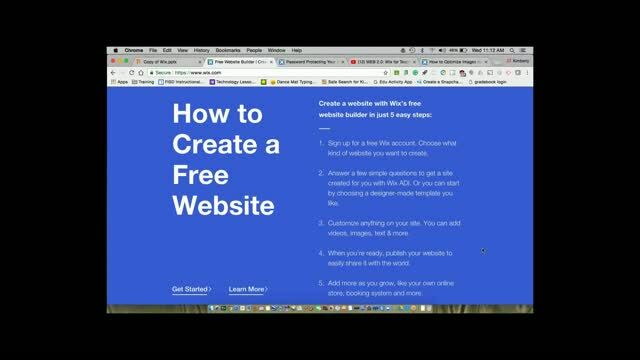 In this webinar, Kim Munoz shows you how to use Wix, a do-it-yourself website builder that allows you to easily create and customize a high quality website - without knowing any programming. 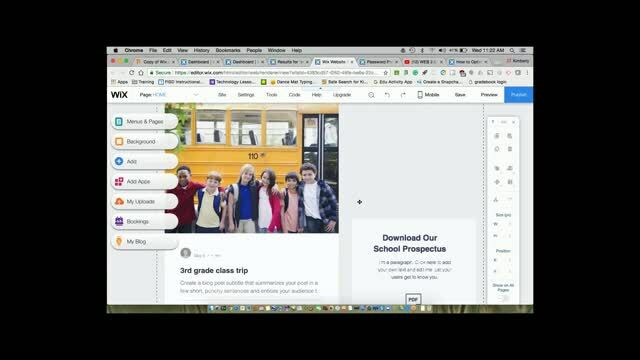 In addition to showing you how to create an account for this free service, she will demonstrate how to select one of the existing templates and begin modifying it for your classroom site or a student project. Thank you for being so well versed in this. You are the best. 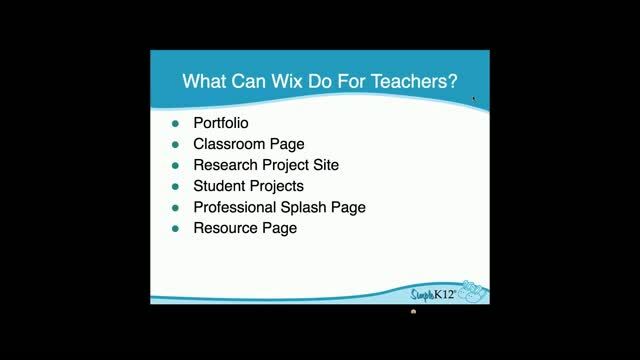 Kim is definitely well-versed in how to use Wix to build websites. 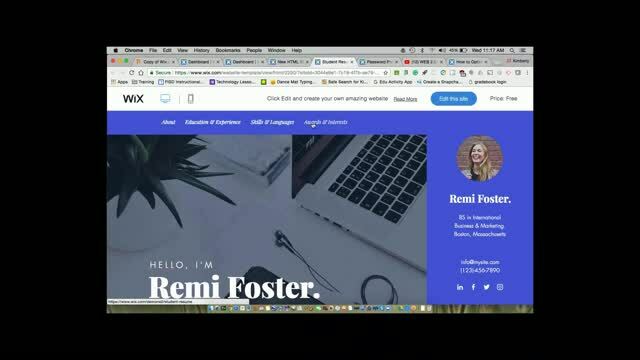 This was a clear and thorough introduction to others who might be considering building websites to use with their classes or for their own professional development. Thanks. Really enjoyed this. I am very excited to start creating a website for my classroom now! I had never heard of Wix before. This was VERY informative and I'm excited to start creating. Designing a website does not seem as overwhelming as other sites. I would like to create my own classroom website, where I can share pictures of activities we do in my classroom. This webinar had some helpful tips that made me feel much more comfortable about trying to create one on my own. I needed much of this information to start the experience. Thanks for making it available and simple!